What is ADA? The ADA is an acronym for the Americans with Disabilities Association. How does ADA affect my ATM? Please review the new requirements for your ATM below. ADA upgrades are in short supply and most equipment is backorded for several months. Don’t hesitate to upgrade your ATM – call us today! *Any equipment installed prior to 2010 is “safe-harbored” (exempt) from the ADA height requirement; however, this does not exempt the ATM from other ADA requirements. **Privacy is still a gray area; many manufacturers are compliant, some are a work-in-progress. 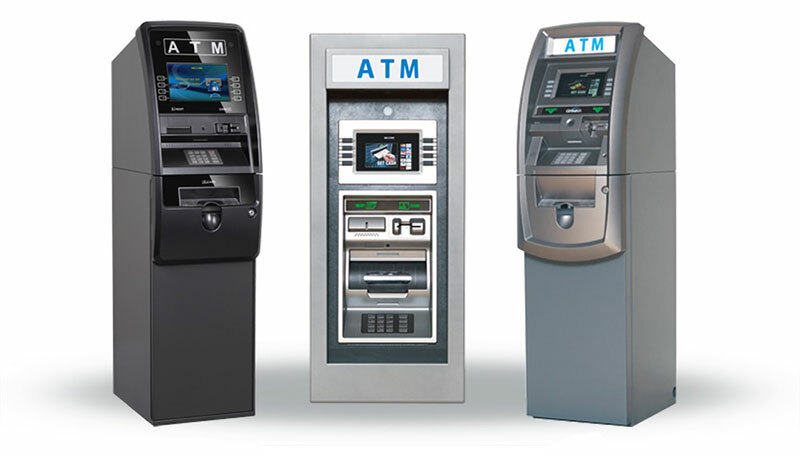 Updates will be provided when/if it affects your ATM equipment. Pre-2009—will need to be upgraded via installation of speech/text chip. Not compliant; old CPU needs to be replaced with a newer style CPU (above). ***Please note: any ATM equipment with a WRG CPU (regardless of OEM) may be already compliant, or can be made compliant via a newer model CPU. Upgradeable via PCI compliance kit. 9600 models manufactured prior to 2000 may have a height issue—function keys need to be lower than 48″. Not compliant under requirement—will need to be replaced. May have a software/hardware patch through NCR; more information TBA.